With a focus on automotive electronics, RLE International is keen to provide end-to-end engineering solutions to the Indian auto industry. Overath (Germany)-based RLE International GmbH set up a fully owned subsidiary in India, RLE India Private Limited., in 2005 at Bangalore to act as an offshore delivery center for the Group’s global projects, and to offer the Group’s global competencies in a best value model to the Indian OEMs and Tier 1 suppliers. Offering automotive development and industry specific engineering services apart from consultation, RLE, in India, is banking upon its ability to help optimise cost through end-to-end engineering solutions that leverage the global capabilities of the Group it belongs to. With an experience spanning over three decades, the company is stressing upon showcasing its design expertise in the automotive field. 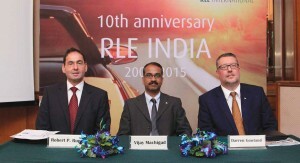 Strengthening its business relations with key Indian OEMs and tier suppliers, RLE is looking at 30 per cent growth year-on-year. Keen to scale up the business, the company, according to Darren Gowland, Group Vice President International Operations, RLE International, is aiming at becoming a leading player in two-to-three niche segments in India. 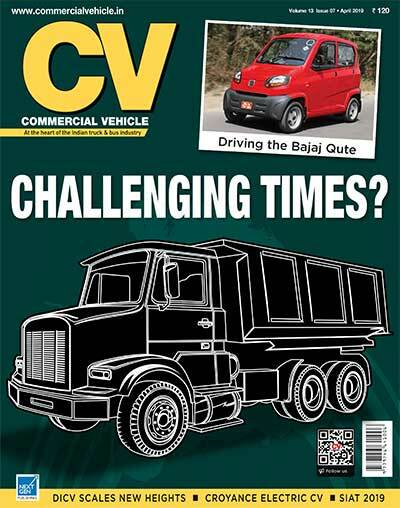 “The aim is to be one of the top three players in the transportation segment by adding more OEM and Tier 1 customers. Considering the global standards, we have already added new service lines like automotive electronics, BIW and design using lightweight material to support the changing needs of our customers. 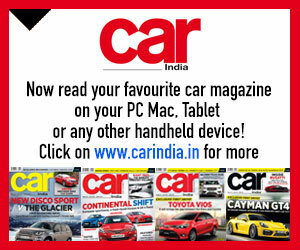 Our goal is to grow further in India,” he adds. Currently working on infotainment and driver assistance systems, RLE is confident that its clients will realise the benefits in the next two-to-three years. 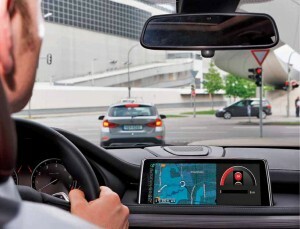 Superior to what is being currently offered, the company is confident that its infotainment and driver assistance technologies will attract the attention of OEMs. Says Gowland, that the government’s initiative on infrastructure should be lauded. 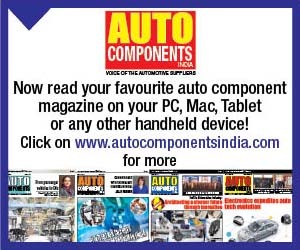 “It will help towards an effective initiation of electronic feed to Indian vehicles,” he adds. 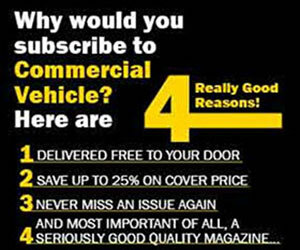 Gowland is well aware of the rising electronic content in automobiles, and CVs especially. He opines, “Electronics is not the core area of RLE. It however amounts to a segment, which accounts for 10 per cent of the engineering work we do. In areas like powertrain ornamentation.” Pointing at the rising use of alternate fuel propulsion mediums, Robert expresses that markets have began seeking hybrid and electric vehicles. The need therefore is to keep redefining the strategy and bank on different approaches, he mentions. 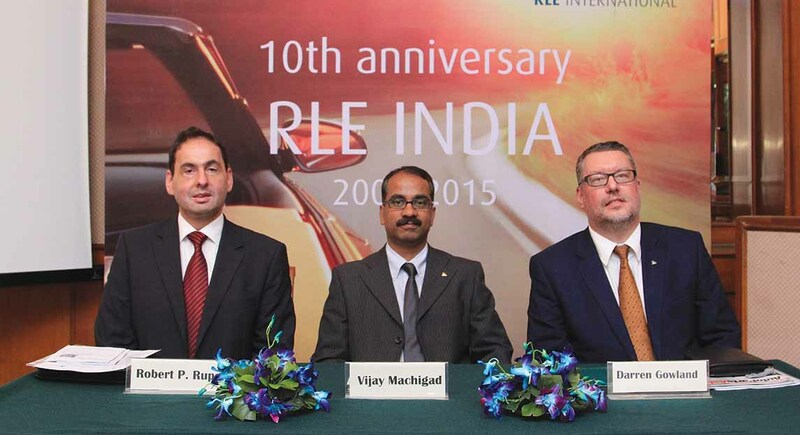 With automotive OEMs the world over showing interest in the burgeoning Indian market, which apart from China, is the most promising in Asia, RLE is confident of growing. It is identifying the needs of OEMs and tier 1 suppliers. States Robert, “India is a very big market along-side China and OEMs are showing much inclination towards investing in this market. The technology usage in Europe and US has already reached a point where any new technology gets easily embraced. 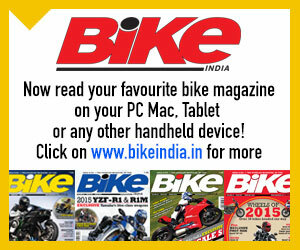 It is in India that electronics hasn’t penetrated to such an extent yet. There is thus a huge opportunity.” Even as the company looks at newer areas in the automotive field to seek growth as well as make a mark, the area where it has already made a mark is in body engineering. RLE does major work with automotive OEMs in body engineering. This involves engineering of body structure, doors, other exterior parts, interior parts, ergonomic engineering, and chassis work. There is a bit of powertrain integration into it too, says Robert. Employing aluminium and fibre composites in the body structure, plastics in the interior have become a standard. From concept to design, the company works with OEMs. It prototypes components. It is with minimum iterations that they pass through the testing phase, avers Gowland. In India, the company, it is clear, is keen to leverage its capabilities from the world over to achieve an edge over its competitors. Tapping into expertise across geographies, simulation is one area where the company does a good deal of work. It plays a vital role in engineering output.